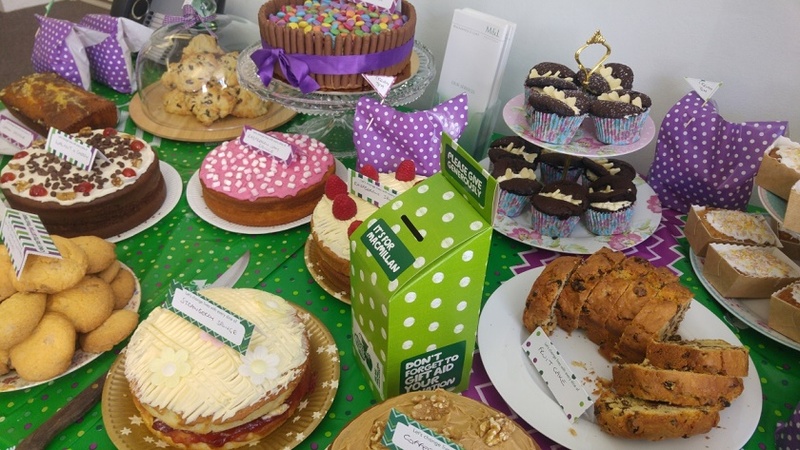 Once again this year we decided to hold our Macmillan coffee morning – The one day of the year where the office is filled with the scent of fresh baking. Thanks to all of the staff and family members who baked and the staff, clients and other professionals who bought cakes. We managed to raise an impressive £695.81. 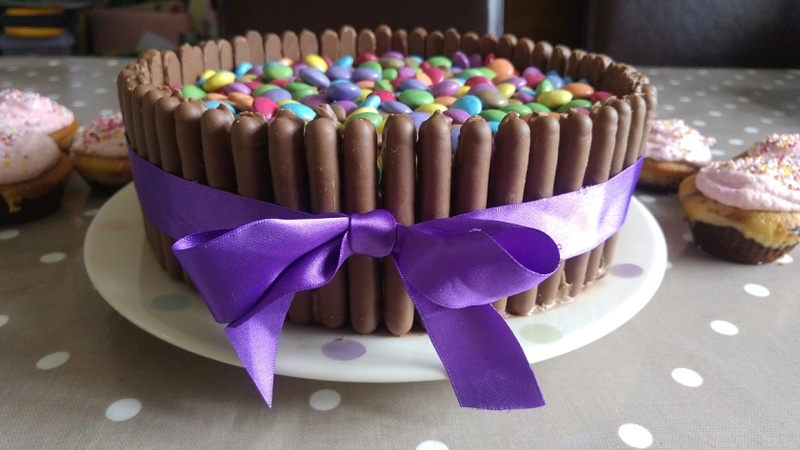 Star baker was awarded to our apprentice Beth Puckett for her smarties cake as shown below. We also managed to provide an impressive array of other cakes including strawberry & prosecco cupcakes, chocolate and Guinness cake, gin and tonic cake (are you seeing a theme!) and many more.